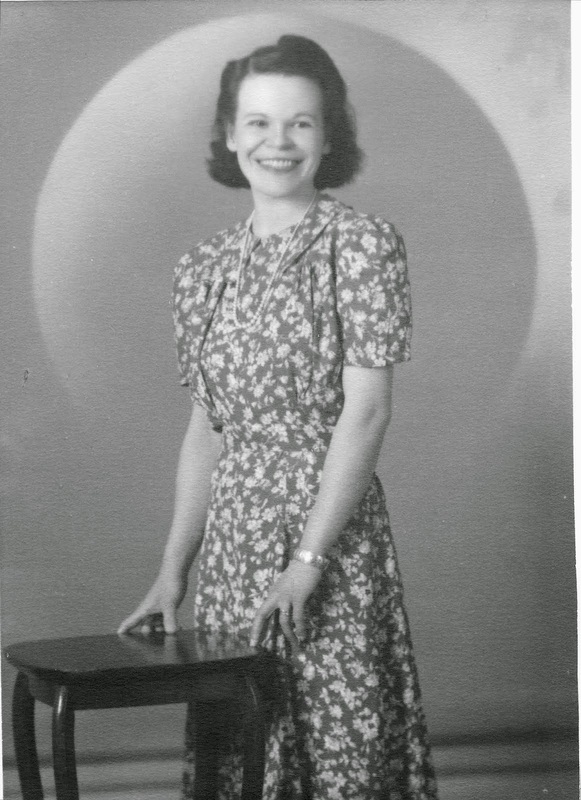 My 101 Years: My View #123 - Why Portholes? My View #123 - Why Portholes? 1. Are they easier to install? 2. Are they a good escape window? 3. Can a grown man get through one? 4. Who designed the round style? 5. Captains' quarters and main Officers deck usually have square ones - why? 6. Some ships, like M.V. Georgic (the ship on which our family sailed from Britain to Canada in 1953) had 3 bars on and we very well could never escape, if needed. That bothered me a lot for the eight days we were on board. An antique porthole. It has a hinge to open, and two screws to shut it tight. So who do I turn to for answers? It would be good to find out. I never did like being on the water. Later: I think I know. It might be safer and better to make a port-hole watertight, as a round window than a square window. Jam jar lids are round, not square, and are watertight. Voila!!! Bob laughed and said, "You can't cut threads on a square, only round objects." Old smart me! 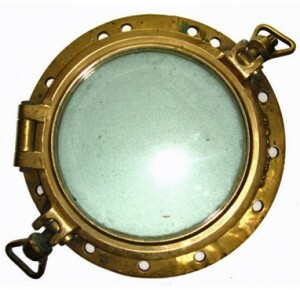 A glance at Wikipedia adds that porthole frames are brass or bronze to resist corrosion and the strength of the waves. Anyone who has been on a cruise knows that modern cruise ships have portholes on the lower decks where the crew's quarters are; however, the passengers are treated to panoramic windows since they are high above the waves. I wrote this after watching a shipwreck and rescue on TV. My View #110 - What is Integrity? My View #117 - Did You Ever Faint? My View #127 - Oh! Help!